The Arts and Crafts Exhibition is one of the hidden gems of the festival and runs every year in conjunction with the festival. 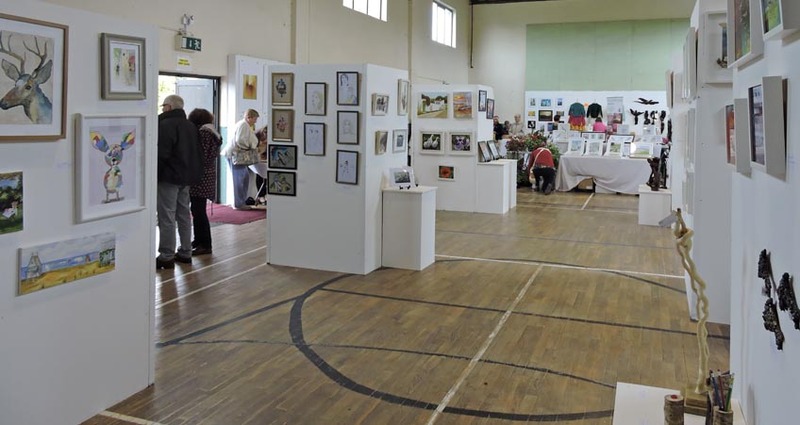 Located in the Durrow Community Centre, situated opposite the Church on the road out of town towards Kilkenny, this annual exhibition and sale is a great opportunity to view work by local crafts people and artists. The craftsmanship on display includes knitwear, pottery, and woodturning and the artwork exhibition shows off some of the best in photography, oils and acrylics. 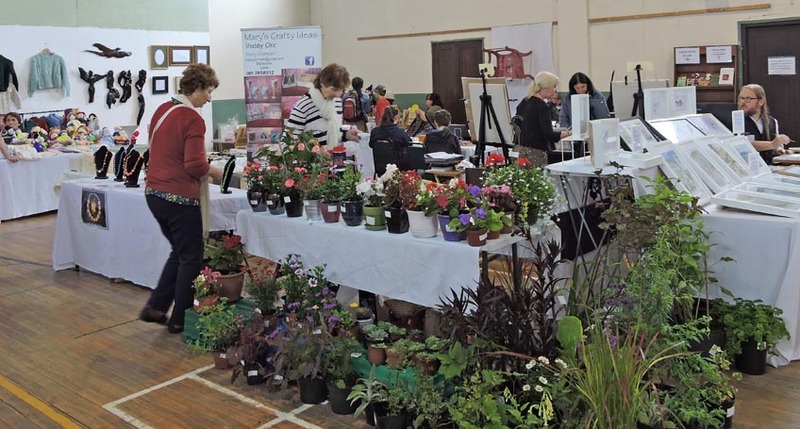 The annual Arts and Crafts Exhibition and Sale, will run from Sunday 28th July to Monday 5th August inclusive. For more info contact 086-3055157 and 087-2200199. The Arts and Crafts Exhibition also incorporates the annual Photography Competition which is always a great event. This competition has a Junior and Senior category. The entry fees are Senior €8 and Juvenile (U16) €5. Print size for both competitions; Standard size to Maximum 12” x 10”. 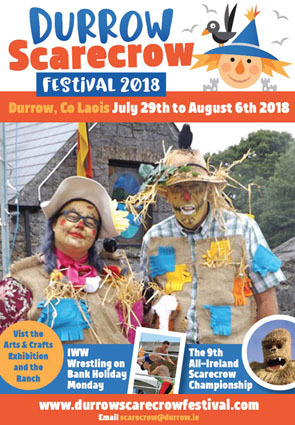 Entry Dates: Monday 29th and Tuesday 30th July from 3-6pm both days in Durrow Community Centre. Maximum of 3 photos per entry. For more info contact Andrew Walsh 086-3791904.